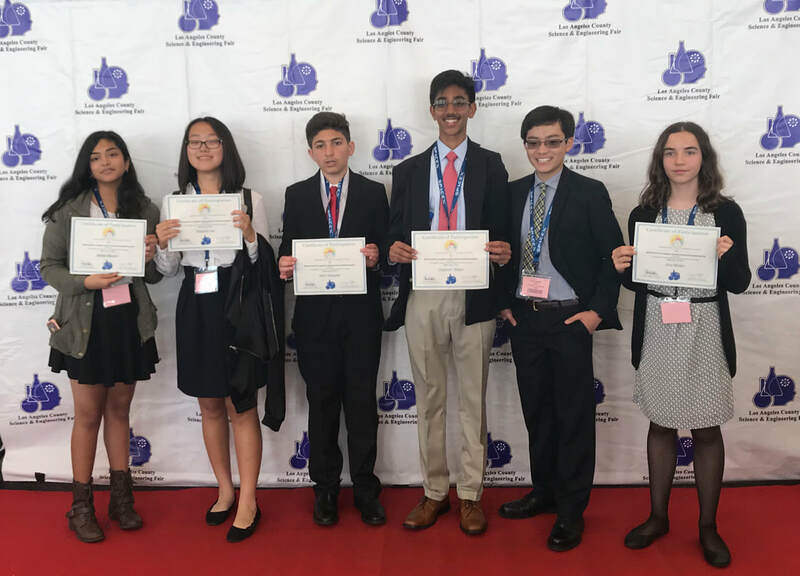 OUr delegates received awards at scmun! 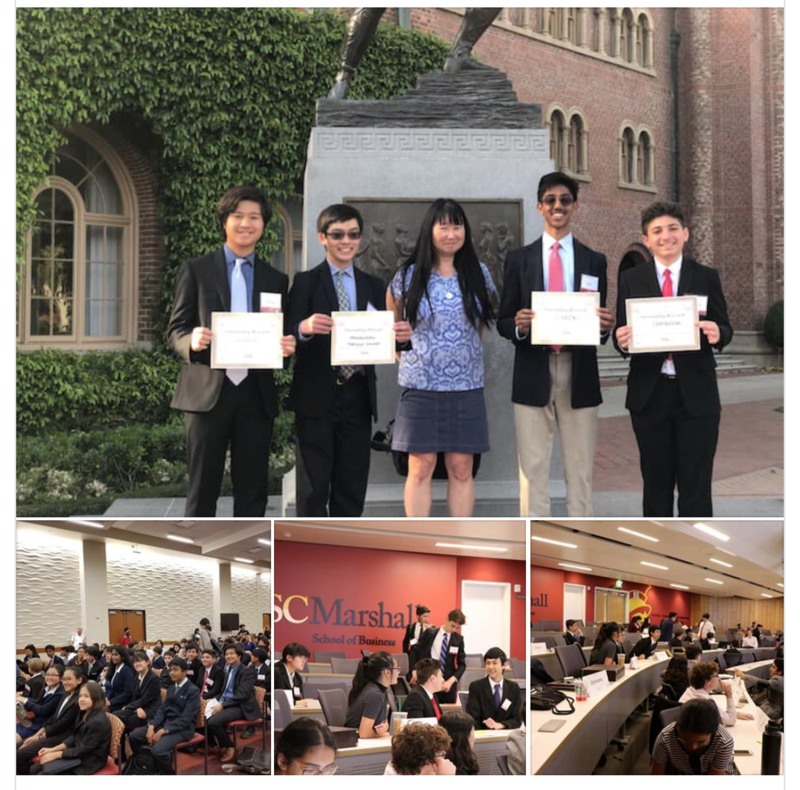 So pleased to share that our Model UN delegates Zaighum, Kian and Anthony were awarded “Outstanding Research” and Nate S. received “Outstanding Delegate” during their conference at USC yesterday. 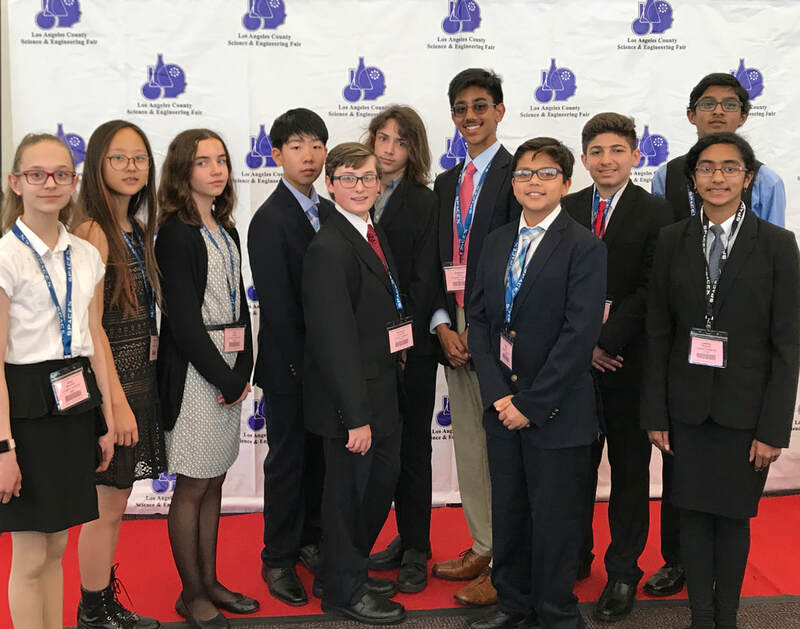 Congratulations to our students who represented our program at the 69th Annual LA County Science & Engineering Fair! We are pleased to share their hard work paid off and they did very well this year, and we are incredibly proud of them- well done! Also a special thank you to our incredible science teacher Mrs. Gramajo, who tirelessly worked to help our students be prepared to participate in the Science Fair. 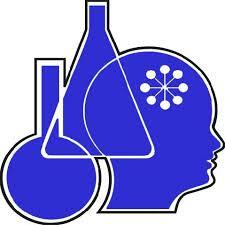 We want to wish our MathCounts team the best as they participate in the Southern California State Championship today! 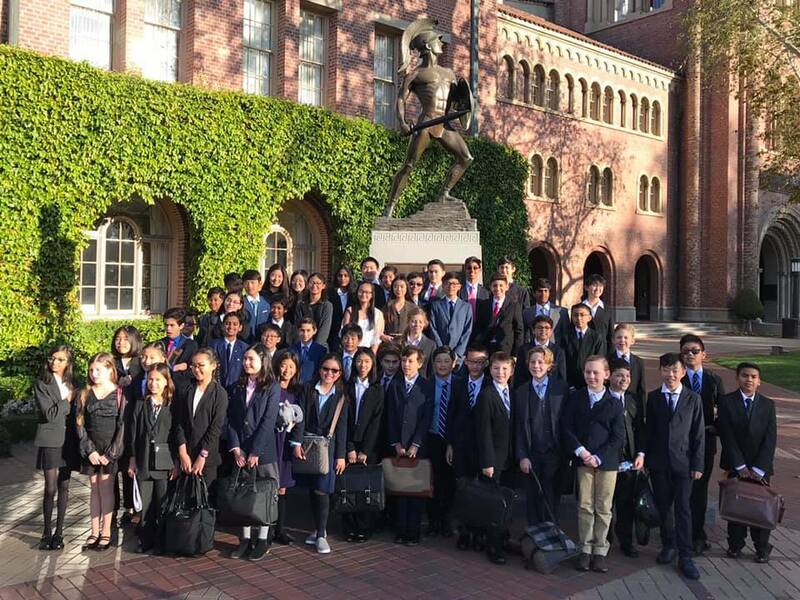 Wishing our Model United Nations delegates the very best at their conference today and tomorrow at University of Southern California! Our students all did a wonderful job presenting their projects today! We tried to get one picture of them all together, but with staggered break times it was just not possible. Also a reminder that tomorrow the Science Fair is open to the public and it’s free, so come down to the Pasadena Convention Center and see amazing projects from all over Los Angeles County! What’s better than one 3-D printer? TWO 3-D printers! 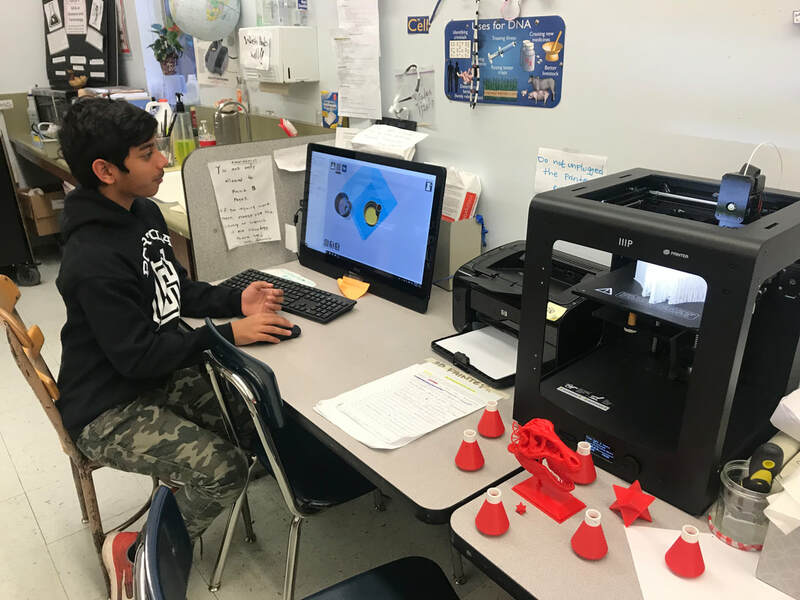 Thanks to a very generous donation by the Li Foundation, we now have a second 3-D printer in our Maker Space. The Li Foundation also donated 5 microscopes and 10 dissection kits to our science classes- thank you Li Foundation for supporting our kids! Congratulations to Portola's Got Talent 2019 Grand Prize Winner, Turner who performed a fantastic guitar performance of Bon Jovi's Dead or Alive! 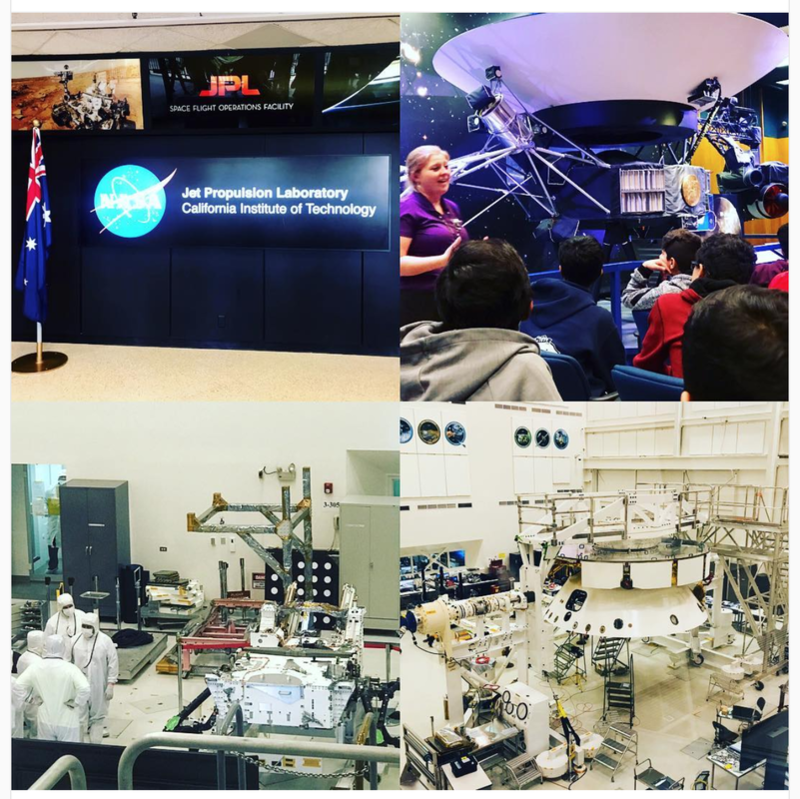 Our 8th graders are studying physics so a special guest from Carnegie Observatories dropped in to speak to them today about electromagnetic waves and how they are used to determine the composition of the stars, exoplanets and everything around us.